The print designs in our collection are developed by our own design team and are inspired by fashion, architecture, art and nature. In addition to subtle micro prints the collection also includes stylish graphic patterns and distinctive organic designs. 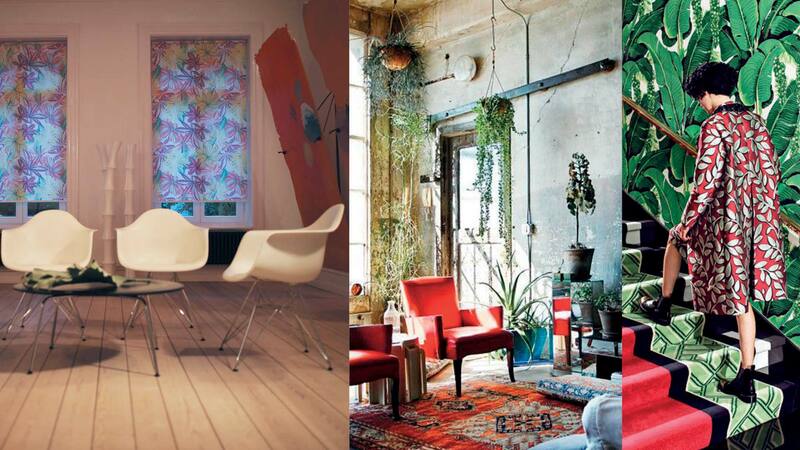 A number of designs have been especially developed for panel blinds and add an extra dimension. 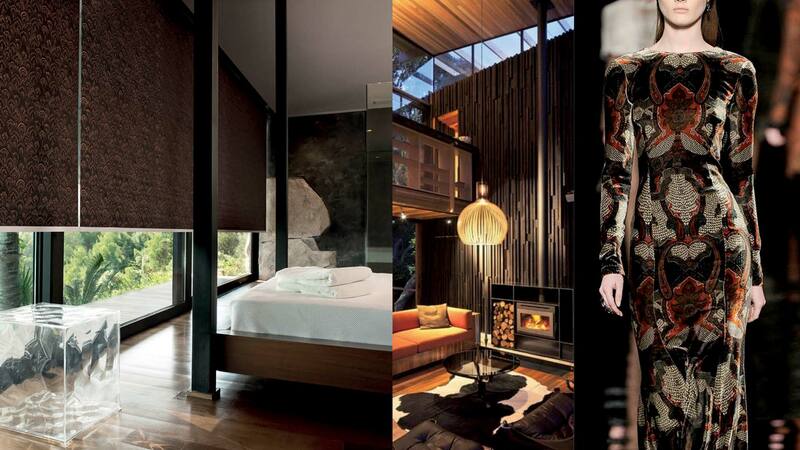 The fabrics are available in black-out and translucent varieties. View a mood impression of this new collection here. 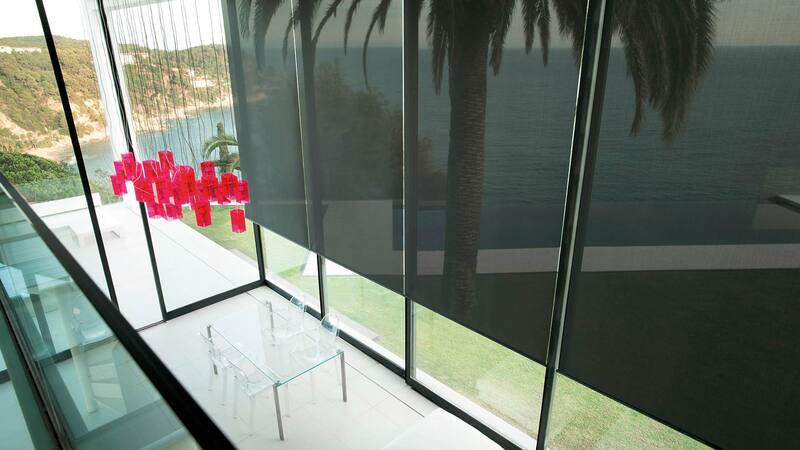 In addition to transparent and translucent fabrics, our plain collection also includes black-out and flame-retardant varieties. What makes our offer special is the large variety of fabric types and the broad color palette available for our collections. In addition to timeless neutral colors they always include a number of trending colors. In addition to an exceptionally wide and versatile collection of roller blind fabrics, our product range comprises an innovative modular roller blind system. The many configuration options and choice in functional and decorative fabrics make it possible to find the ideal roller blind for every situation. 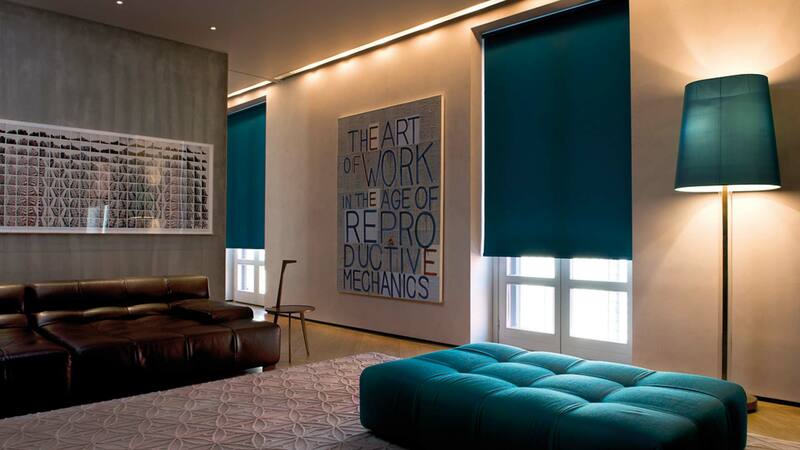 Our product range offers various types of roller blind systems. In addition to a standard system, we also offer our own Absolute system and a design system called Ultimate. 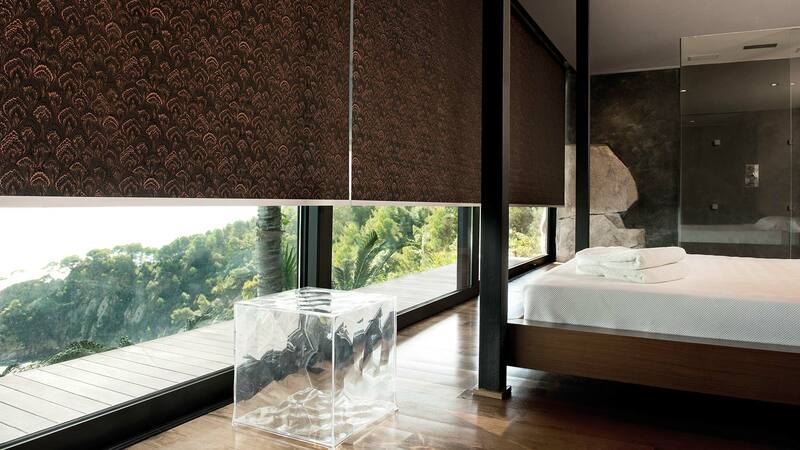 Recently we launched the second generation of our Absolute Roller Blind system. This second generation of our Absolute roller blind system is even more efficient and easier to assemble, install and use than the original design. The modular structure of the system has been developed down to the smallest details, offering even more configuration options for the system. The system is available in mini to large varieties (from 19 mm – 80 mm) – with and without cassette – with either hand operated or automated control systems. The new mechanism in synthetic materials allows for very smooth operation. Depending on the preferred look, the mechanism can be completed with components in synthetic materials or metal in six different colors. 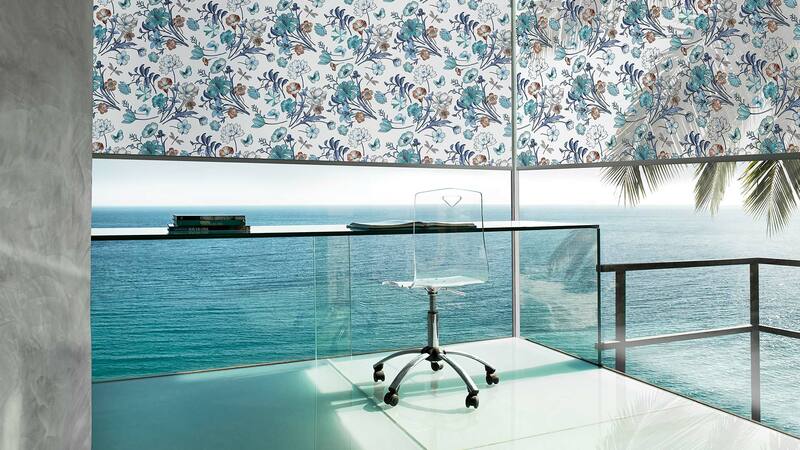 Download the brochure for this new roller blind system here or click here for an impression. 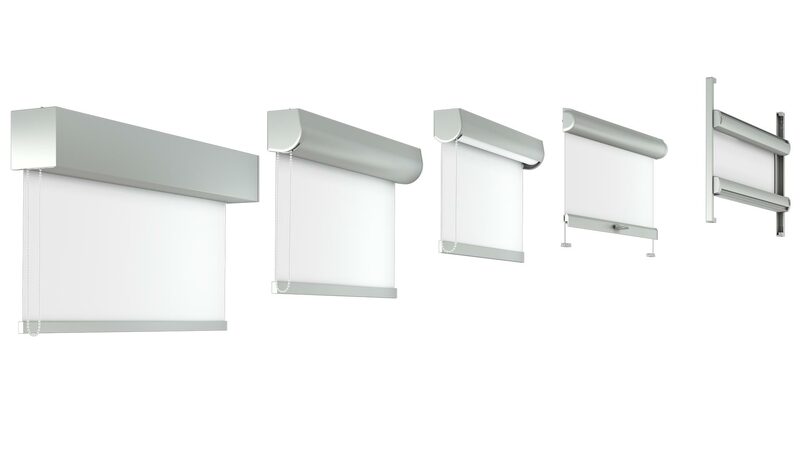 This second generation of the Ultimate roller blind system has the same design look and feel as the original design. The technology is what makes the difference. 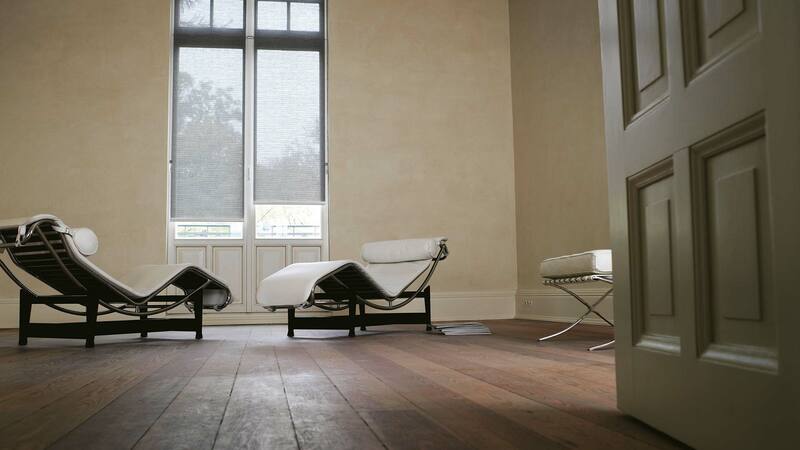 It is entirely based on the Absolute 2.0 roller blind system, which has been developed down to the smallest detail. It makes the system even more efficient and easier to assemble, install and use and offers even more configuration options. Download the brochure for this new roller blind system here. Our roller blind range has been newly expanded with three innovative collections, as well as a new collection especially designed for the contract market. 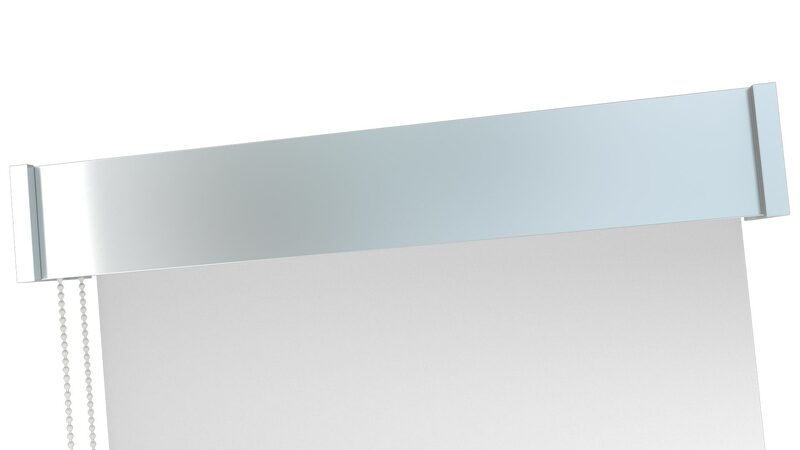 In addition, we will shortly be launching the second generation of our Absolute roller blind system.